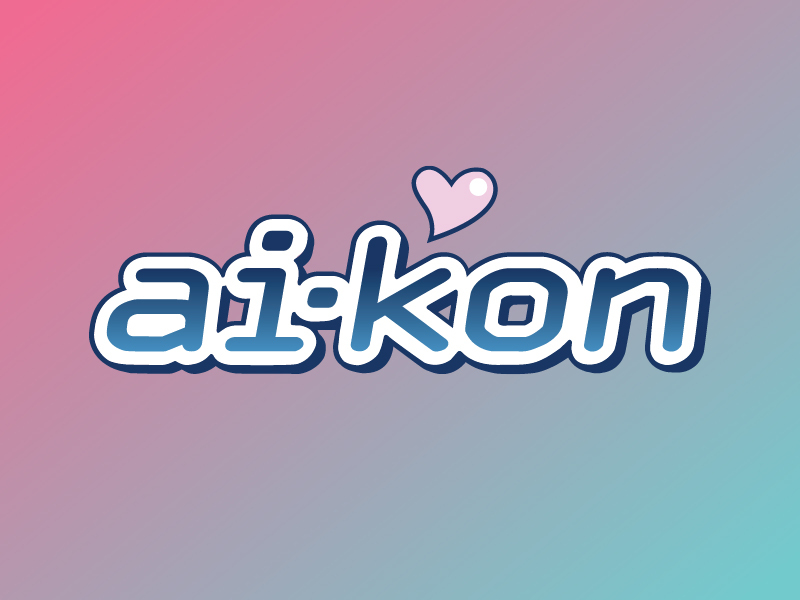 Ai-Kon is dedicated to ensuring that our community remain a safe space for all members. In light of recent events, the organization felt that a review in policy was necessary and further discussion needed in this regard. Our committee takes the safety of its attendees and public very seriously. We have been in discussions with the Winnipeg Police Department, RBC Convention Centre and other event organizers in Winnipeg. As a result of these conversations, Ai-Kon will be adopting an Access Policy which is view-able HERE. As well, we will be taking steps in our operations to ensure that all events are safe for all of our attendees, staff and participants. We thank everyone for their understanding, contributions and feedback; we look forward to putting on a positive event for our community here in Winnipeg. Fate/ Stay Night – Heaven’s Feel New Years Contest!